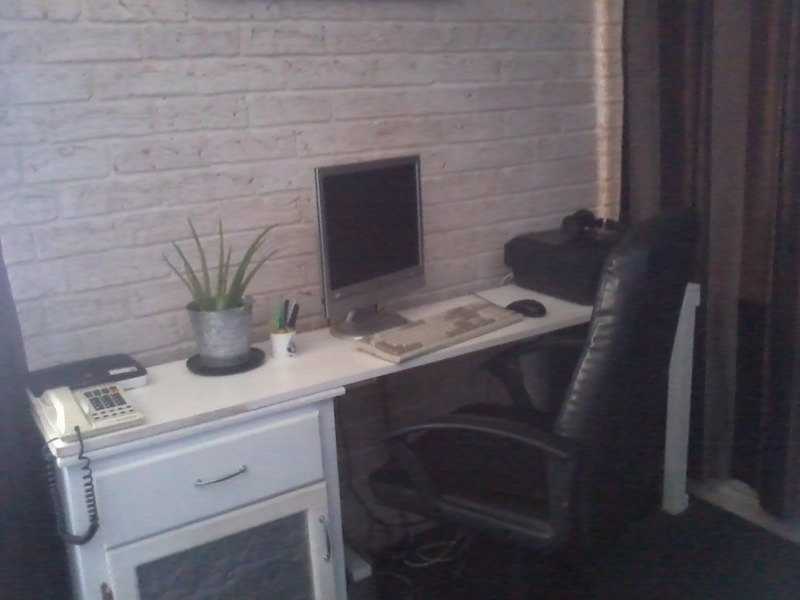 My desk area all tidied up. I had a good tidy up this week. Reorganized my laundry which is prone to clutter, dusted our wood furniture and gave it all a polish with my homemade beeswax polish. 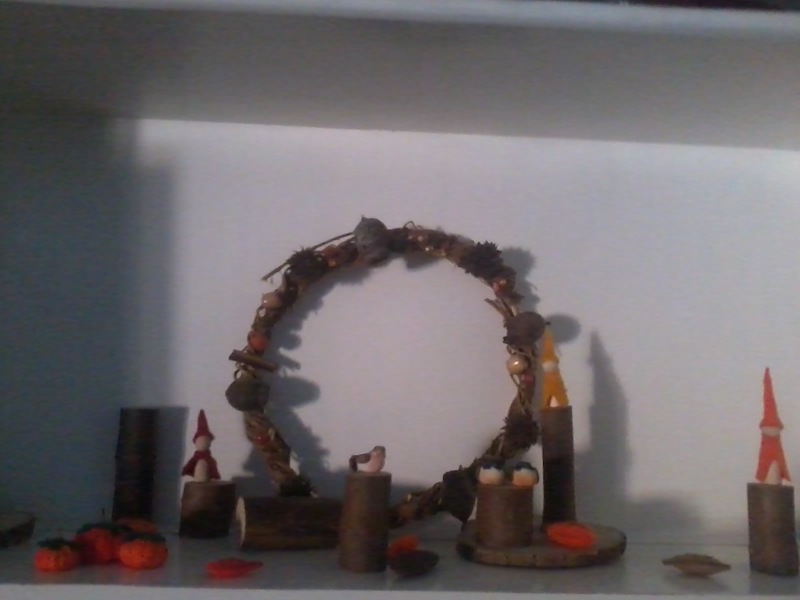 I also rearranged some ornaments and wall hangings in our games room and Mr 9 tidied his home school shelves and set up our Autumn nature table. I gave our computer desk a clean up too and re potted an aloe plant to bring indoors and brighten the area up. I also cleaned and dusted our bedroom and changed the sheets. In some ways I don't feel like I achieved much at all, but the house is really clean now! 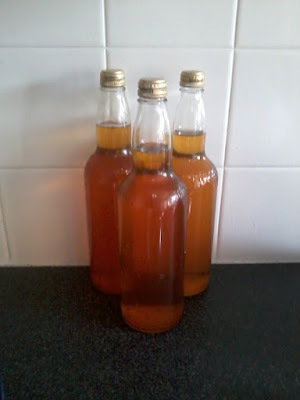 I every week I do the same jobs, like cooking every meal from scratch, eating from our pantry and freezer, hanging washing out on the line or on airers, so I only try to add the different tasks I do on here. - I was able to put a bigger additional payment towards our debt this week thanks to selling some items and using the vouchers I earned to put in my grocery envelope and using the cash on the mortgage instead. -I put an empty bucket in the shower to catch the water. I have been using this to water our seedlings. I used to do this years ago but got slack! Thanks for the reminder Wendy. -Did lots of baking. I made a banana cake, sultana tea cake, strawberry pudding, zucchini slice and 2 dozen chicken pies- one batch went straight into the freezer. -Earned another $50 in supermarket vouchers from completing online surveys. 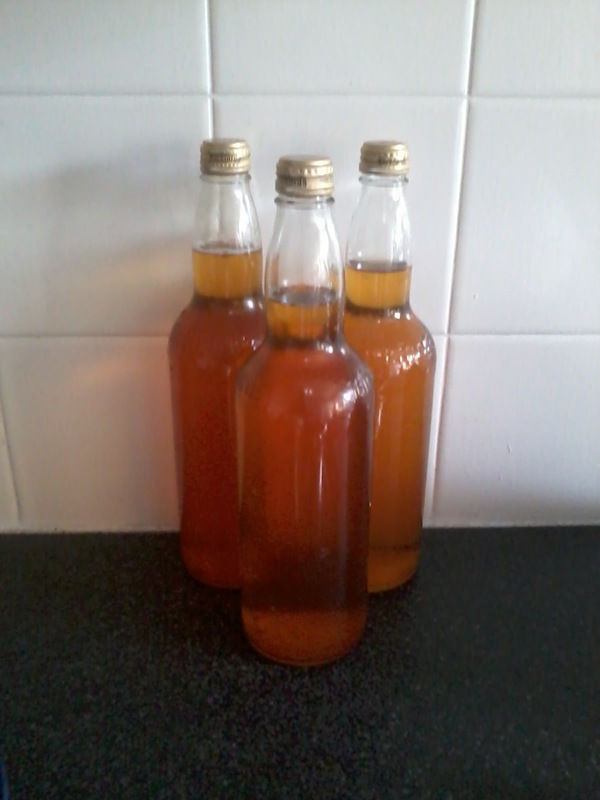 - Brewed and bottled some kombucha. -Stitched some more Jack Skellington ornaments. -Made great use of our leftovers. One night I cooked steamed potatoes with a cheese and broccoli sauce served with carrots. There was enough cheese sauce left to make a pasta bake the next night. 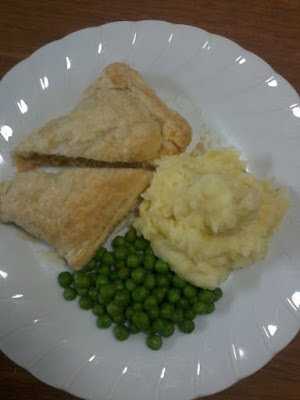 I just added a small tin of tuna, rocket from the garden and some leftover peas. Yum. 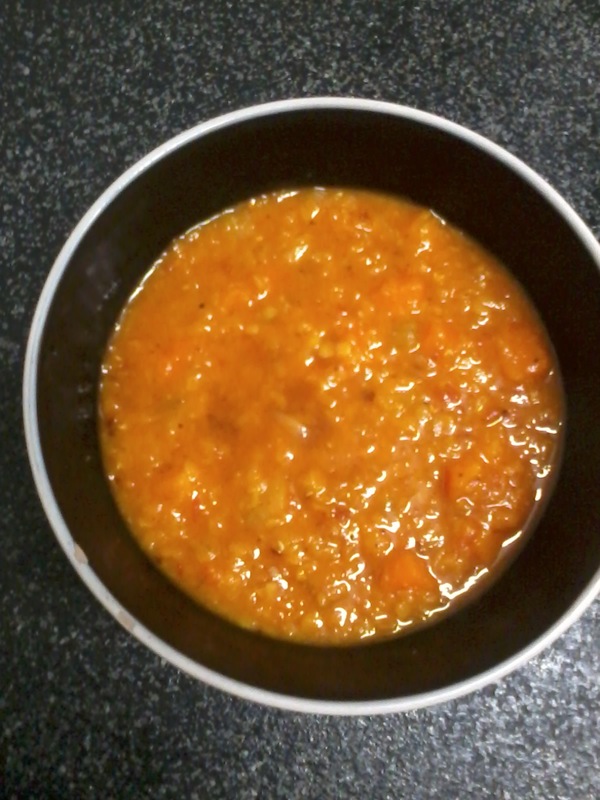 -Cooked a big pot of lentil soup for dinner and froze half for another meal. I also put a couple of serves into ziplock bags for single serves. My best friends dad has recently had surgery and will be coming home soon. I will take some of the soup and individual serves of cake when I go and visit him. -While we still had fresh fruit and frozen vegetables, we had run out of fresh veg. Most of my grocery money is now in vouchers thanks to doing surveys but I find supermarket produce to be heavily overpriced. I only had $10 in cash in my grocery envelope so went shopping at Spud Shed. With the goal of trying to get as much bang for my buck! 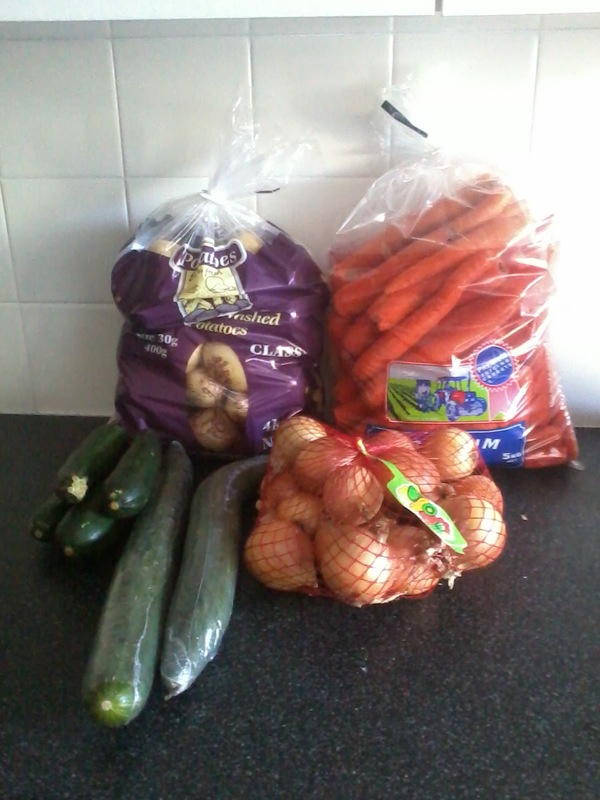 I was able to buy 5 kg carrots for $2.99, 4 kg of potatoes for $1.99, 4 zucchinis for $2, 2 cucumbers for $2 and 2kg onions for 99c. Just under my $10 budget! -Today I am catching the train with Mr 14 into the city, he has saved up some money from working and wants to buy a shirt. I will make a visit to Kakulas Bros, my favourite store in Northbridge for some spices and bulk goods. 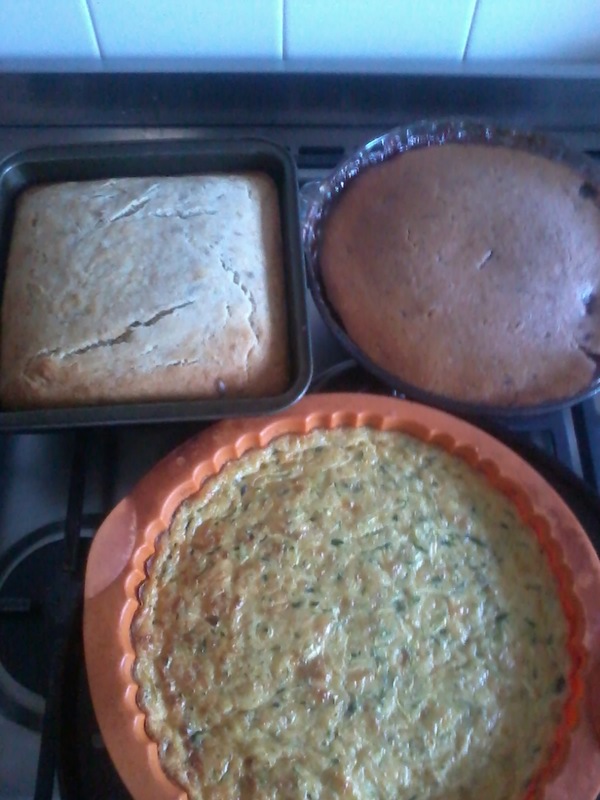 Banana cake, strawberry pudding and zucchini slice. My $10 budget veg shop. 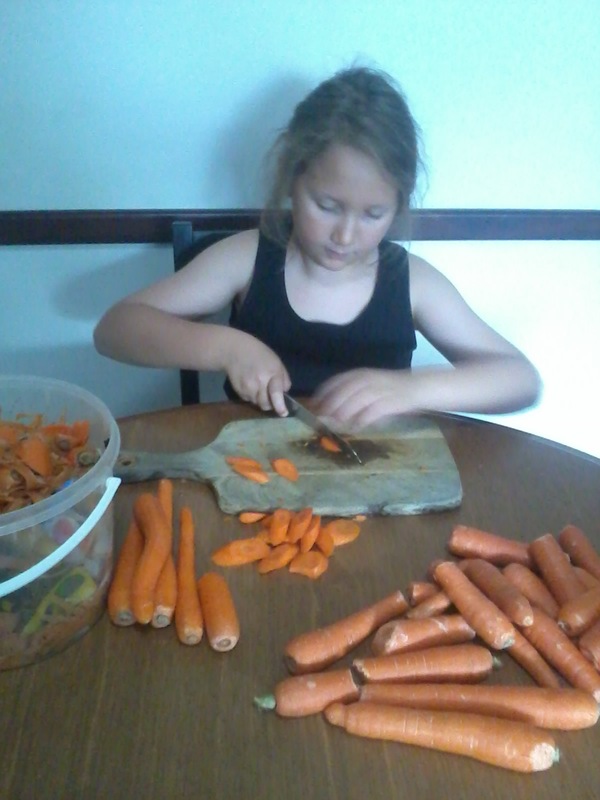 Mr 9 cutting carrots ready to be blanched and frozen. Chicken and vegetable pies with mashed potato and peas.